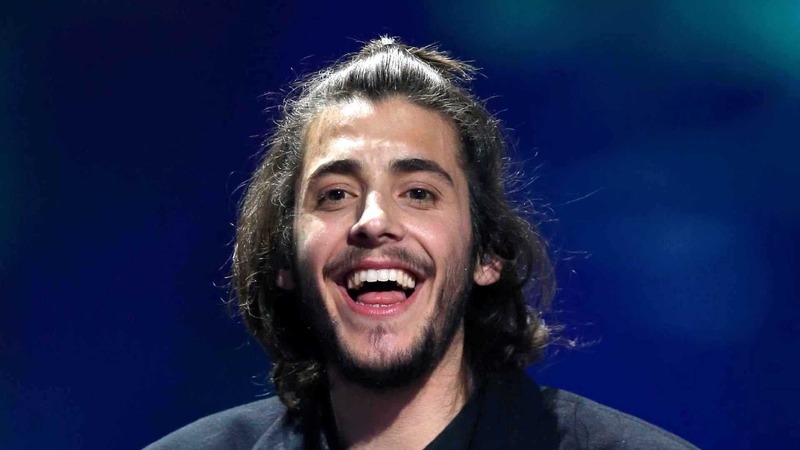 The Eurovision winner, Salvador Sobral, will visit Poland for the first time. Together with the best Portuguese musicians, Salvador will take us on a musical journey, starting with a jazz feeling, through the influence of the bossa-nova, to the melodic sounds of Latin America. And all this will be combined with the captivating timbre of his voice.